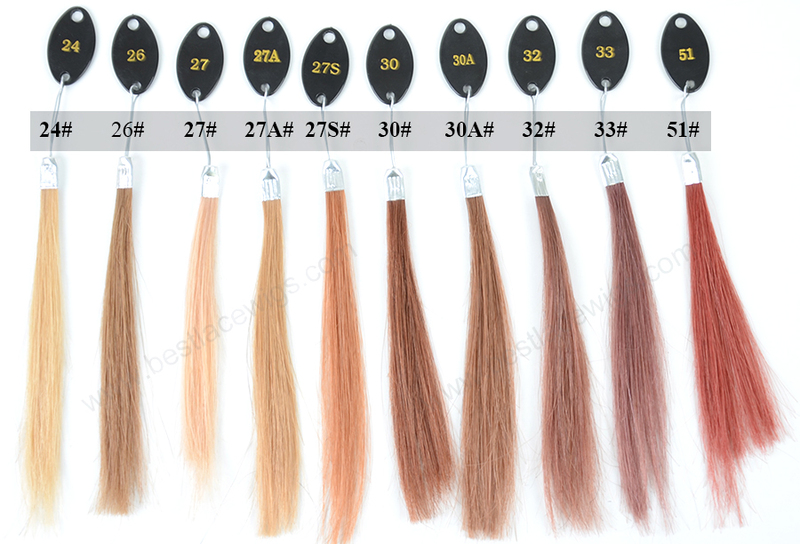 Sometimes, longer and thicker hairs are more suitable when you take part in some occasions. 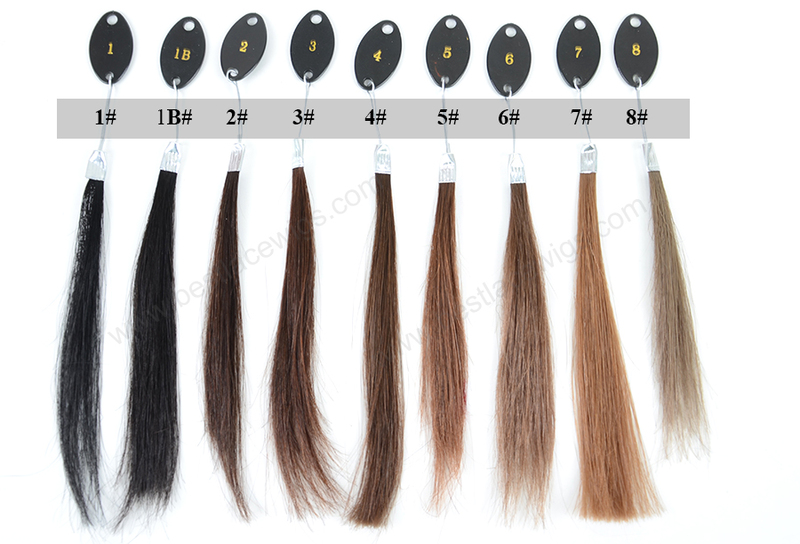 If you do not want to have long hair, and at some occasions, long hairs are very essential. 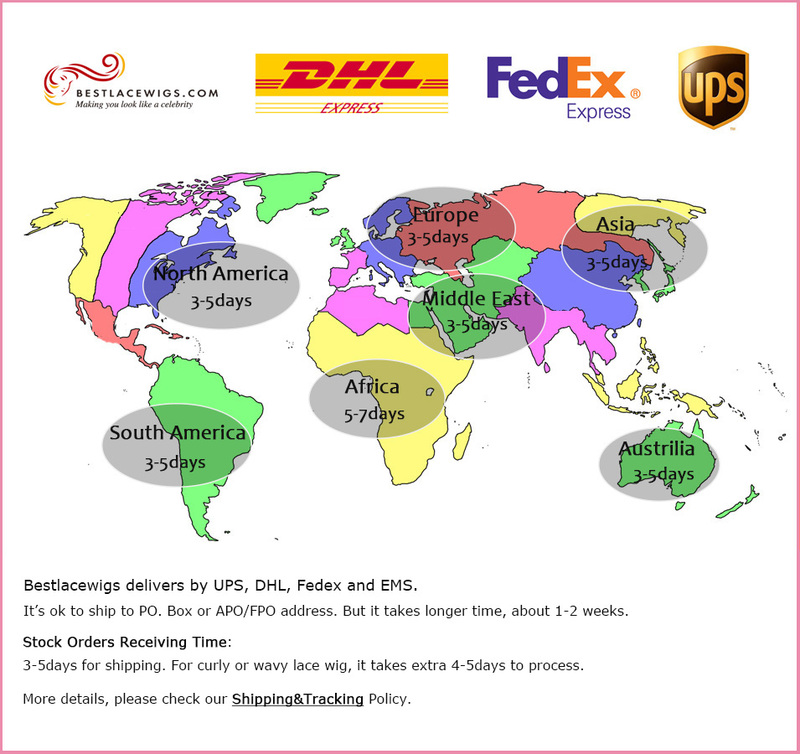 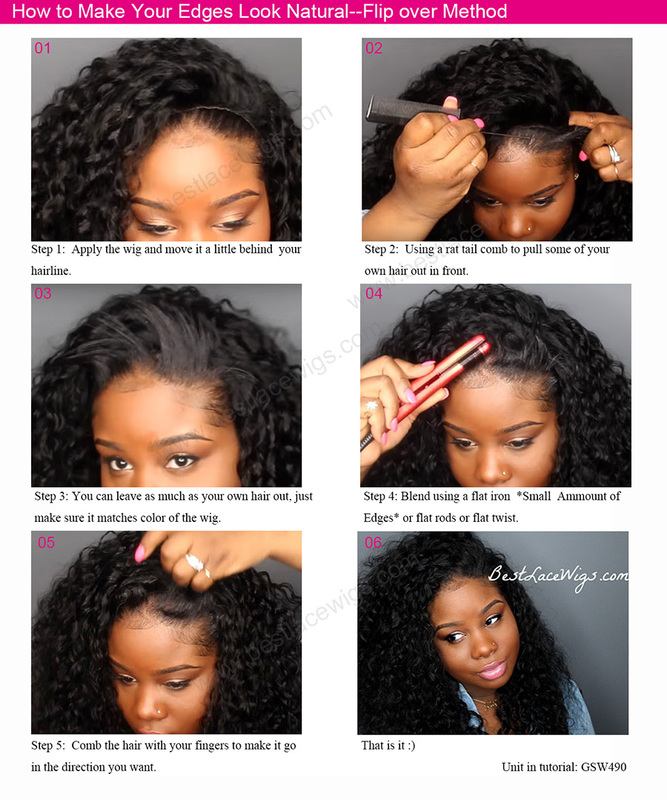 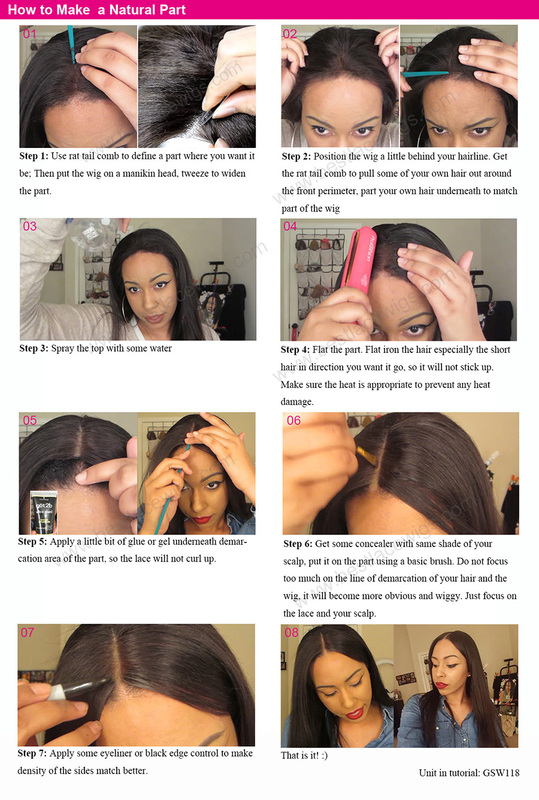 The middle part lace closure and hair weaves can help you in time. 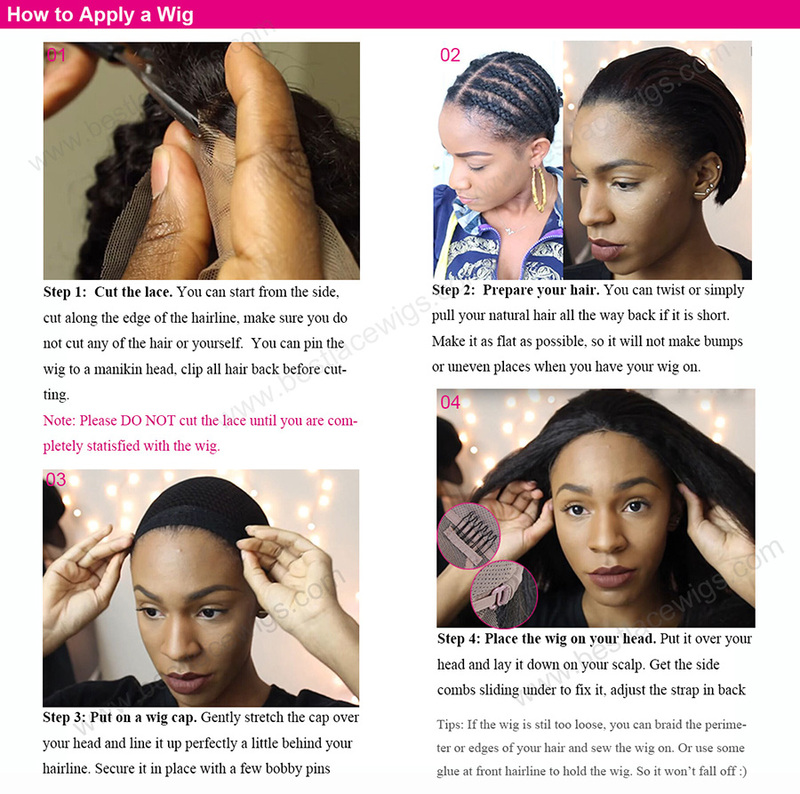 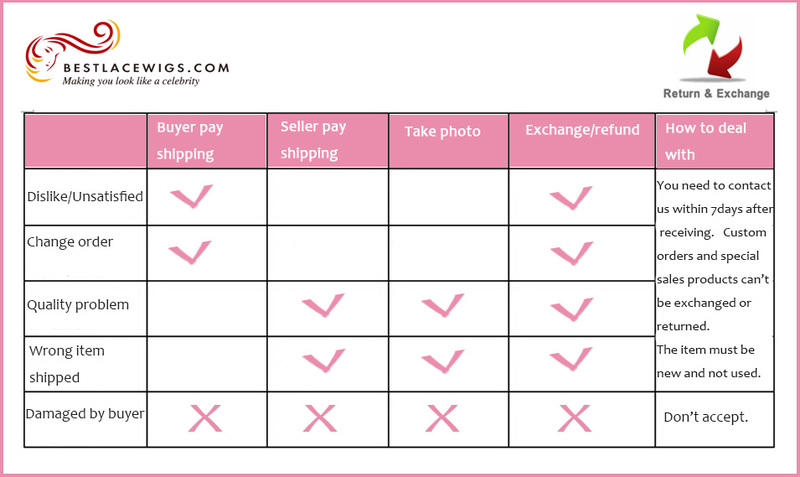 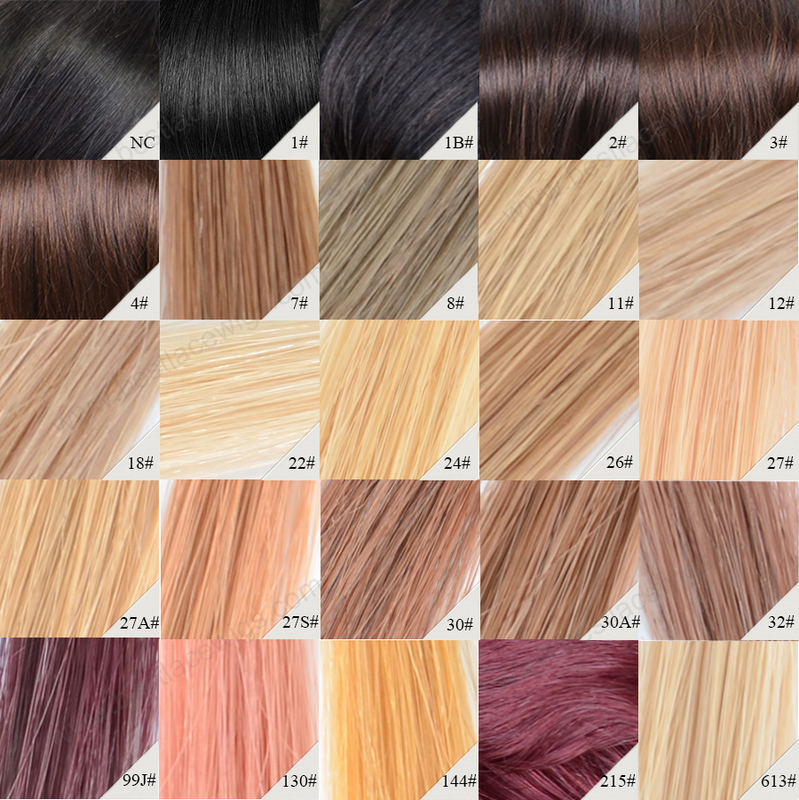 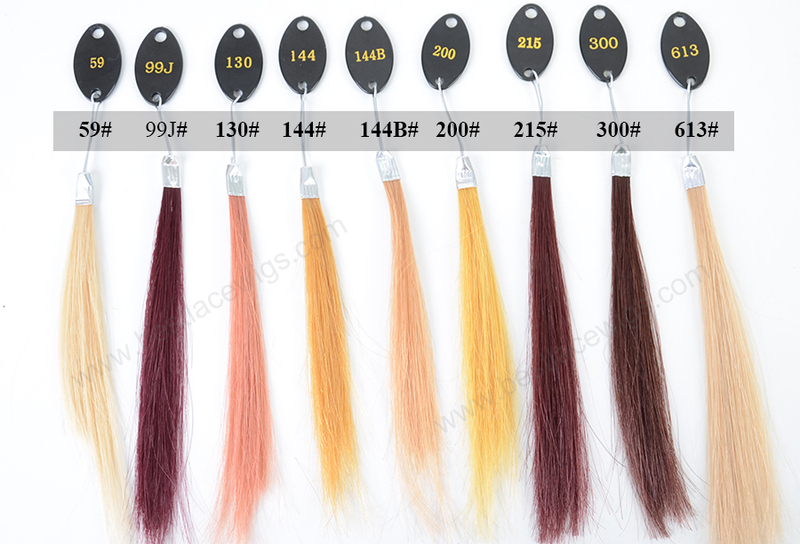 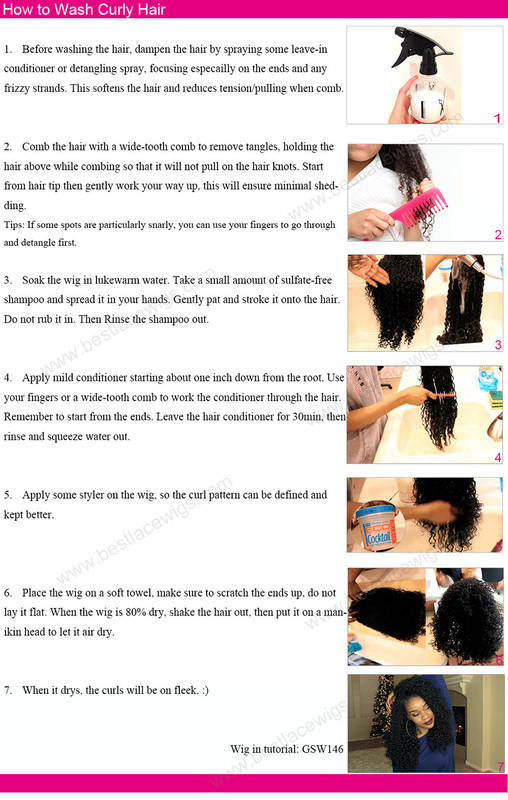 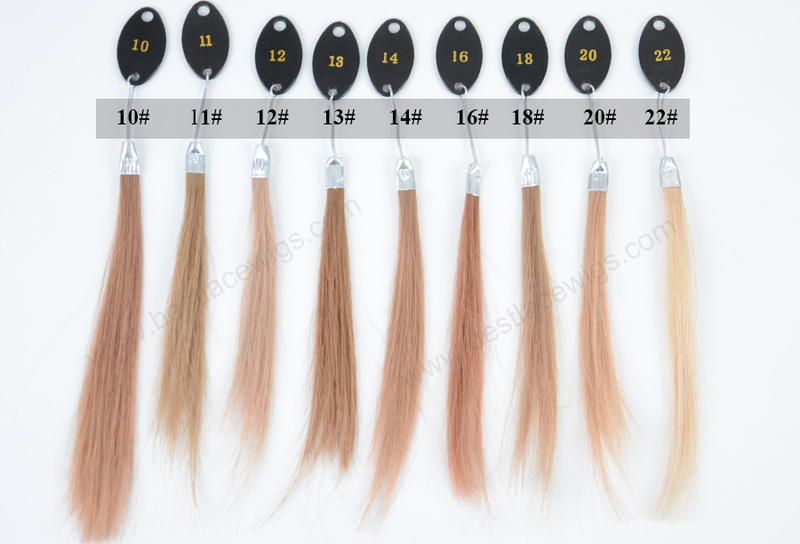 You can choose what and how many hair weaves you should wear.